Preformed Line Products New Products | D'Ewart Representatives L.L.C. 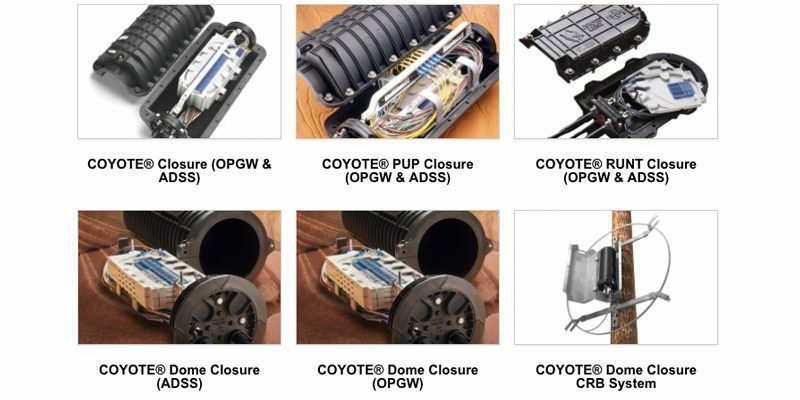 Closures & Splice Cases (OPGW & ADSS). Learn more about these great new offerings and contact the D’Ewart team today for any questions!